Providing quality services and leadership through collaboration and innovation tailored to create success for all individuals. ​"Disability is natural. 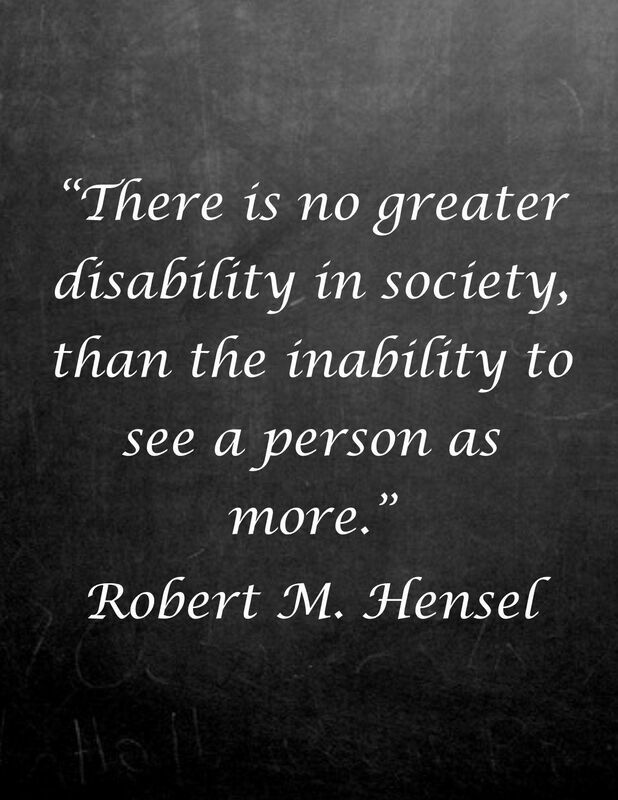 We must stop believing that disabilities keep a person from doing something. Because that is not true... Having a disability doesn't stop me from doing anything." Benjamin Snow, Grade 8, in his essay "Attitudes About People with Disabilities"
''There is a plan and purpose, value to every life, no matter what its location, age, gender or disability."